One reason I know I'm right about Trader Joe's -- by which I mean, I know TJ's built its brand on the strength of those chatty, cheerful crew members -- is that TJ's corporate culture has entered American pop culture. Check out this bit by Gary Gulman, appearing on the Pete Holmes show. 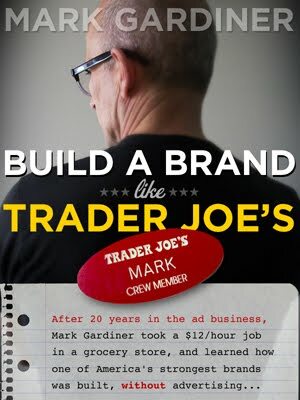 It's as if he read 'Build a Brand Like Trader Joe's' and set about turning into comedy.